Do Your Walls Look Old And Dirty With Children's Doodles? 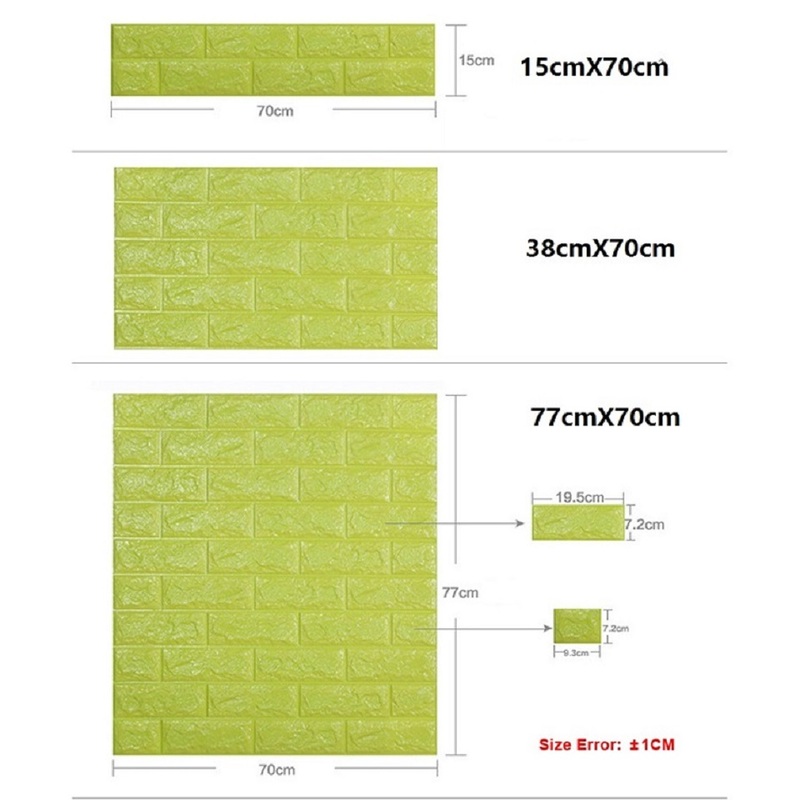 Then This Waterproof Brick Wallpaper Is Just For You! 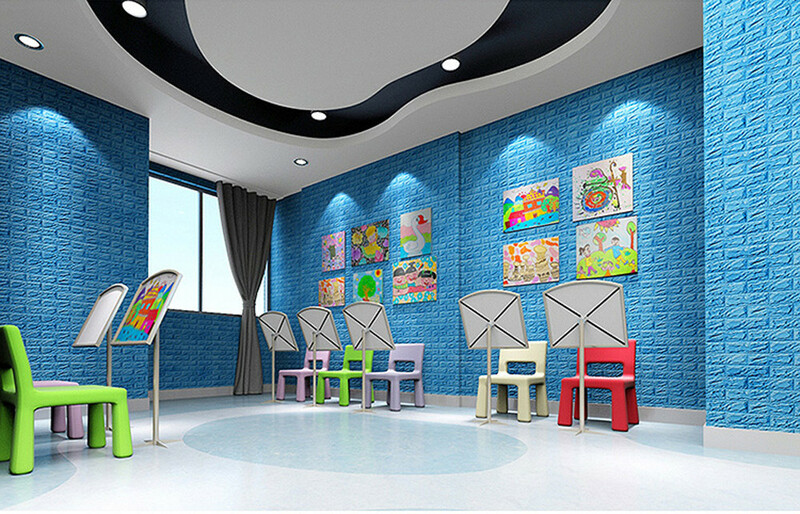 Painting your walls with a brighter color is a decent idea, but it is too messy, expensive and time-consuming. 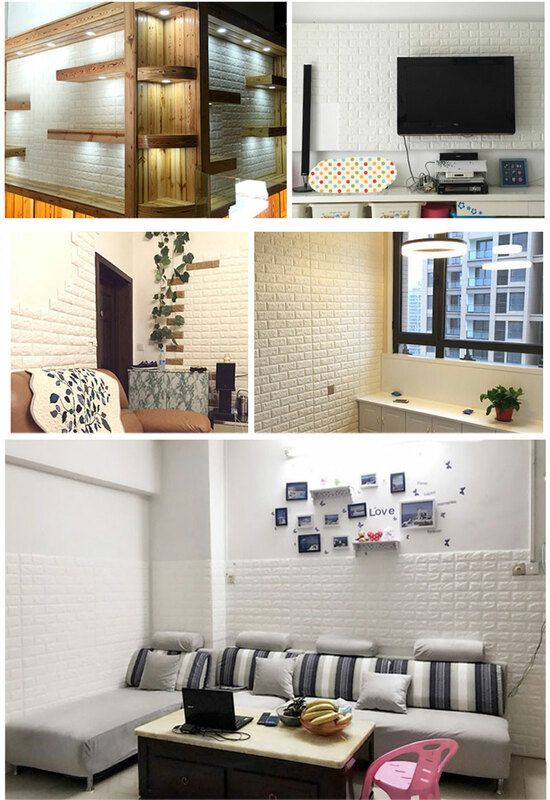 But you can still give your walls a fast and easy makeover with this Waterproof Brick Wallpaper! 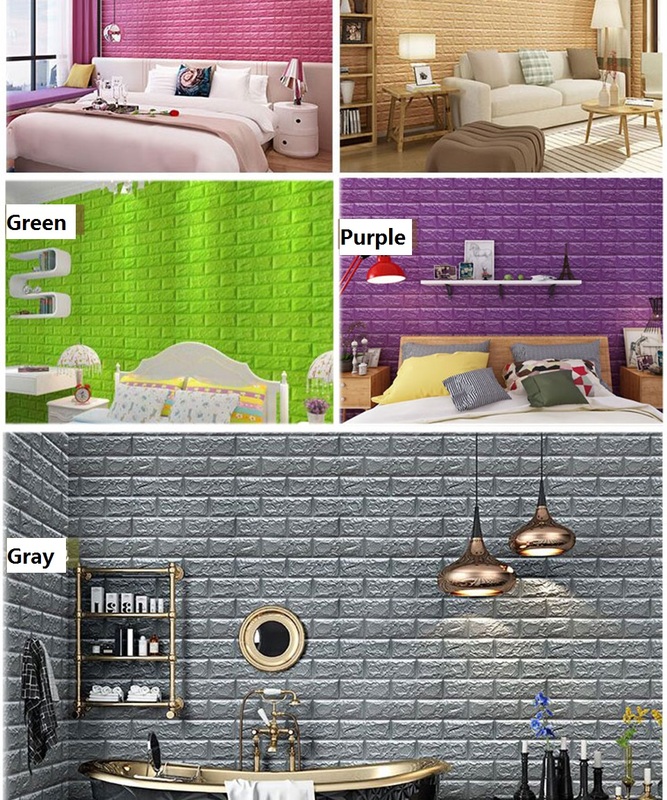 See how it can revamp your walls and make your house come to life in minutes without the extra hassle! 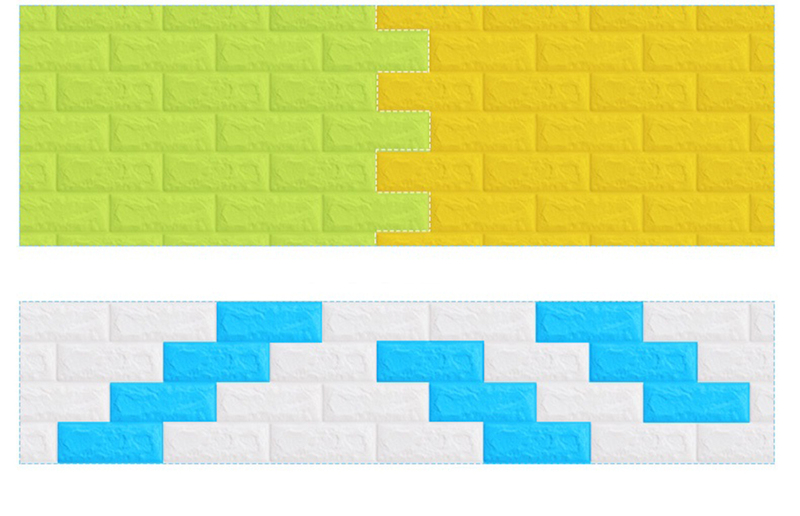 Thick wallpaper, ensuring noise buffering performance. No matter how many decorations you put inside your house, everything goes wrong with a dirty, old wall. Your huge sofa is not supposed to be where it is too but you had to move it there to cover your children's drawings. The walls are also very old and bare, making your house look like no one lives in it. 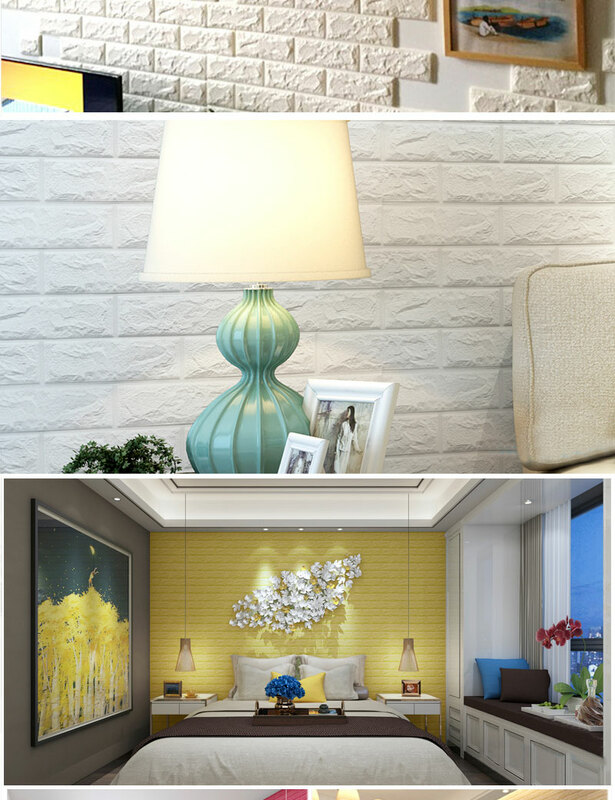 Get yourself a set of DIY 3D Waterproof Brick Wallpaper (2 pcs) and start renovating your house! You can save money on installation since you can easily do it yourself. Just trim/cut, peel, and paste on your wall. 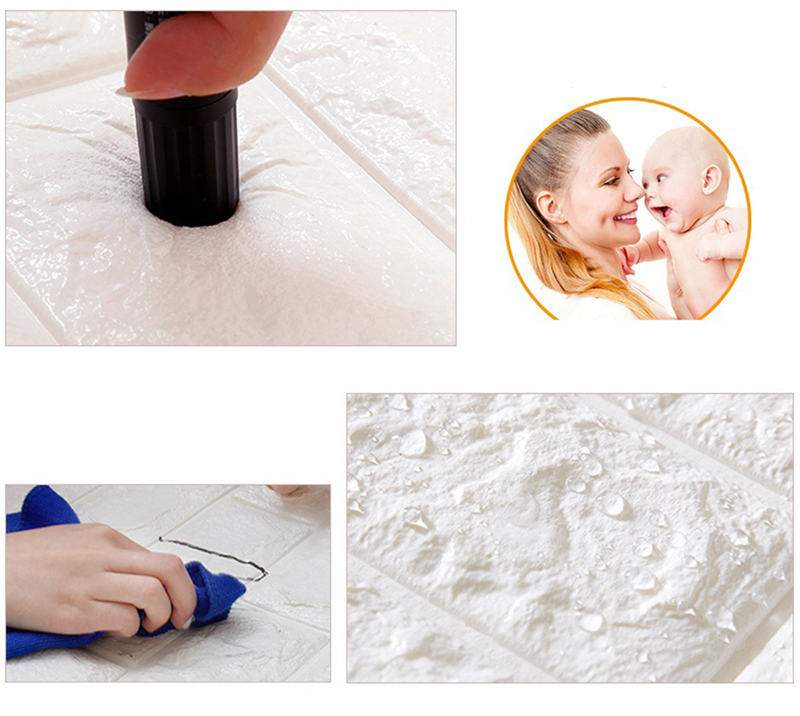 It is self-adhesive so you do not need to use grout, glue, and other special tools.